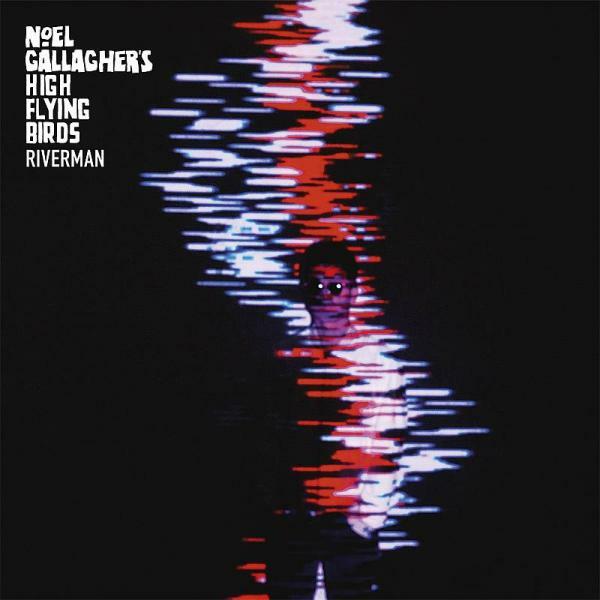 Watch Noel Gallagher’s High Flying Birds video for ‘Riverman’! The worldwide video premiere for ‘Riverman’ is hosted on Shazam! 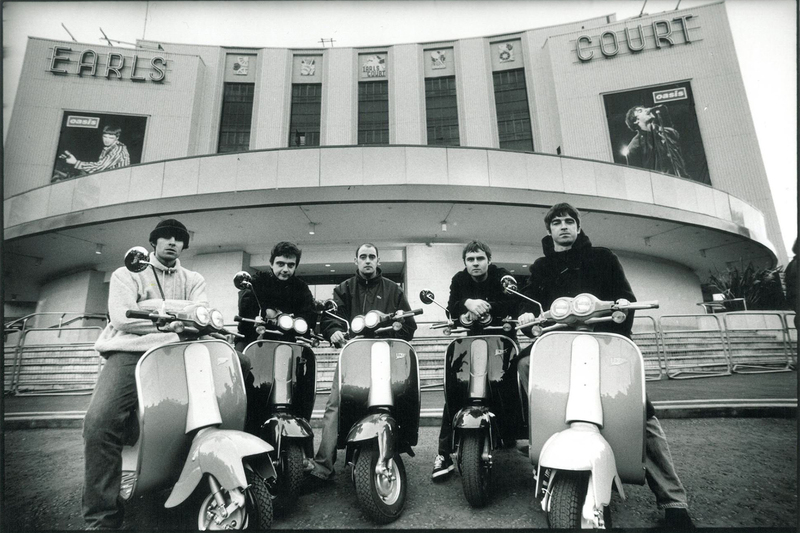 The opening track of the album ‘Chasing Yesterday’, in fact, is the new (and third) single by Noel Gallagher’s High Flying Birds. Download the app and check out the video!